eco-ideal isn’t just a name – it’s a statement! 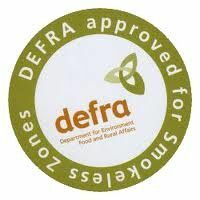 eco-ideal believe that our British landscape is worth protecting. 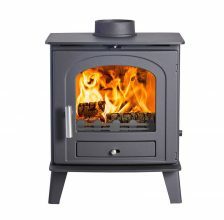 So they designed the eco-ideal range with significantly lower emissions than traditional multi-fuel stoves. Certified by European experts to be exempt from the Clean Air Act, every eco-ideal heater is permissible in Smoke Control areas. 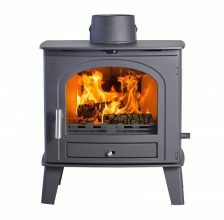 eco-ideal are proud to be designing and building their stoves in Britain. Britain has a long history of excellent design and craftsmanship: from Anglepoise to Conran and Ercol, designers have helped to make our homes great. If you appreciate form and function then you’ll love eco-ideal. It’s stylish, solid, and characteristically British! So how does eco-ideal’s famous Tripleburn work? It involves the use of three streams of air to maximise combustion. Air is drawn in beneath the fuel, above the fuel (passing in front of the glass door), and behind the fuel. 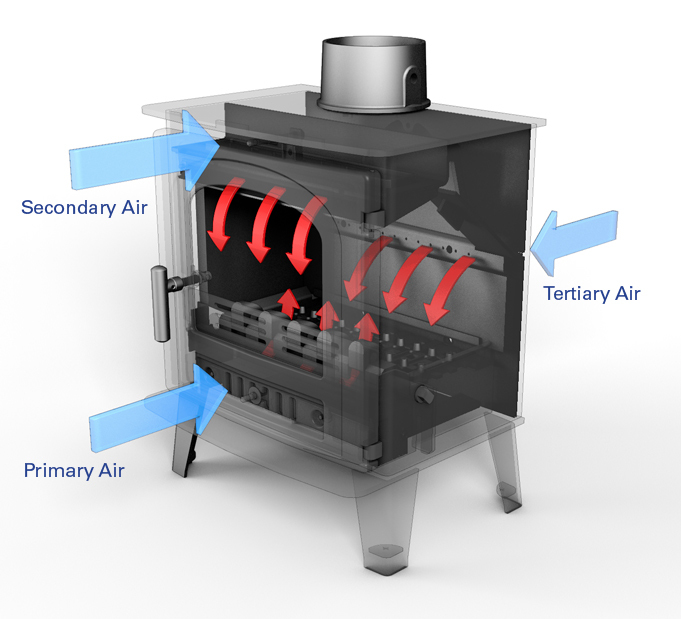 This hot air improves ignition so that the wood or smokeless fuel is burned more efficiently. What this efficiency actually means is that you’ll get more warmth from your stove – a better performance from less fuel. You can heat your living space for less than other options might cost. It also means that there’s less carbon monoxide and hydrocarbon travelling up the chimney – for a cleaner atmosphere. So there’s an environmental benefit on top of the economical benefit. The Tripleburn® technology improves the ignition of the fuel, with a jet of air directed into the heart of the fire. When the grate is in the closed position, creating a flat base, it allows a deep bed of ash to build up – these are the optimum conditions for burning wood. When burning smokeless fuel, the grate is moved to the open position by a single turn of the handle. Air is then directed under the open grate and into the heart of the fire, ensuring a clean, efficient burn.